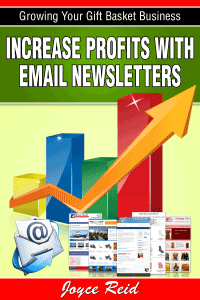 I bet you have heard the statement that “It’s important to do a newsletter” and wondered why? I’ve heard comments like, “Posting on Facebook is so much faster and easier,” and “I don’t have the time to do something that intensive,” and “I wouldn’t begin to know what to write.” So why bother? If this were a perfect world, people would find your website or your store instantly and buy from you every time they needed what you are selling. They would remember you and come back to celebrate every occasion, to send an expression of sympathy, or to thank their business customers. They would tell everyone about your wonderful service, your great products, and your beautiful website. But, unfortunately, this isn’t a perfect world. People forget. They have a hard time finding you. And they must learn to trust you before referring you to their friends and business acquaintances. People are ready to buy when they are ready to buy – not when you want them to buy. If you hope to have them remember you when that time comes, you have to remind them that you exist. The only way to do this is to communicate with them on a regular and consistent basis. Without an effective reminder on a regular basis, you are likely to remain a “best kept secret” forever. 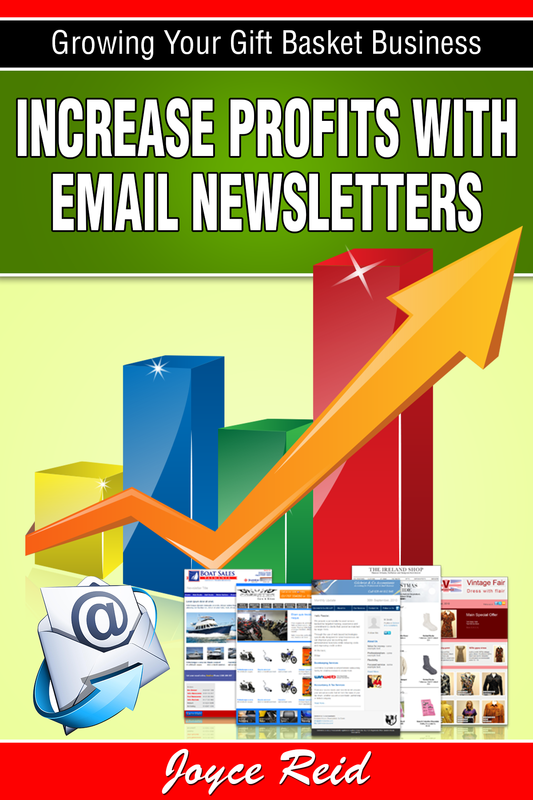 There are many ways to market your business but no other marketing tool is as effective as a newsletter. Not your blog. Not your website. And, regardless of what you have been told, social media doesn’t come close to the power of a newsletter. With today’s technology, creating a newsletter, that will be opened and read, is easier than ever before. But taking that first step and producing your first one can be scary. Even the best of writers don’t like to put their personal self out there and become vulnerable to the world. You will make mistakes. We all have and will continue to do so. But, as with anything, we learn from our mistakes and become better at what we do. The biggest mistake that most people make is putting it off until someday and not ever creating a newsletter. Even though they know it can help grow their business, they just never find the time or don’t know what to write, or have a multitude of other excuses. January suddenly becomes February and soon it is December and a newsletter is still an idea for the future. So start yours today. You’ll learn what your newsletter should contain, how to find readers, how to get them to eagerly read each one you send out and look forward to the next one. It’s not hard. It’s not time consuming. But it can be the most effective thing that you do to market your business.